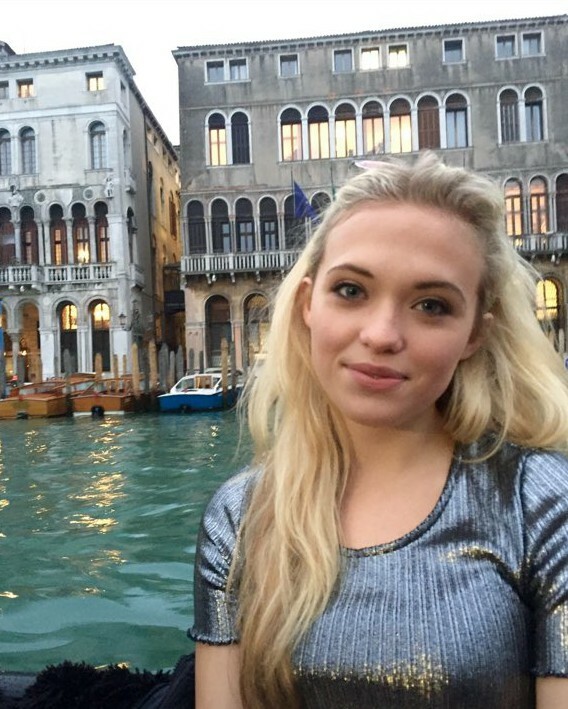 Article: Lauren Taylor Is Having A Spectacular Time In Italy! See Her Beautiful Photos Here! Benvenuto in Italia! The incredibly talented and marvelous actress, Lauren Taylor has been having a spectacular time in Italy, and she has been making us all feel like we are on the trip with her through all of the beautiful and breath-taking photos she has been sharing on her Twitter account. The remarkable Lauren Taylor has been having a sensational time sight-seeing Venice, the Trevi Fountain, and other mesmerizing Italy must-see locations, and the lovely lady has been getting fans excited for the upcoming premiere of “Best Friends Whenever” in Italy. Check out more photos below of the outstanding Lauren Taylor having a magnificent time in Italy! I’m glad Lauren Taylor is having a great trip with her mother. Previous VIPAccessEXCLUSIVE: “Fuller House” Star Michael Campion Exclusive Interview With Alexisjoyvipaccess!